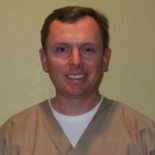 Dentist Office Texarkana | Dentist Texas | Dental Care Arkansas - Andrew S. Curry, D.D.S. 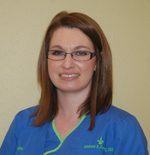 Michelle is originally from Texarkana and she’s been with our dentist, Dr. Curry, since 2008. 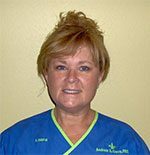 Laura has been with Dr. Curry giving quality care since 2014. 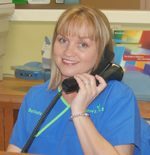 Holly is from Texarkana and has been working for 13 years in our dentist office. 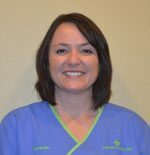 A native of New Orleans, LA, Lainie has been working with Dr. Curry since 2012. 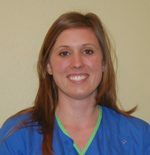 Darrah is originally from Texarkana and has been with Dr. Curry since 2008. 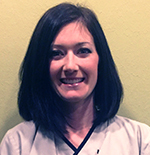 Rosalie began working with Dr. Curry in 2014. 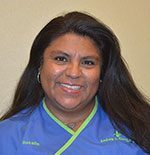 She has 14 years of dental care experience. She’s happy to help with questions or concerns.